"You can go to primary schools with bare feet in NZ"
As a New Zealander, I can confirm that my daughter normally goes barefoot to school. When I visit her school I generally see about 20 or so barefooters there (this is a school of about 300 pupils). This is in the capital city, Wellington; in smaller towns the proportion is much higher. The proportion of barefooters amongst our kids is falling these days, due I believe to the insidious influence of American television where barefooting is totally absent as a model of "in" behaviour... "heroes wear Nikes"
I was hiking barefoot one day and met an older couple who asked if my feet were cold. I told them not at all and that I just loved doing it". Oh !, you would love it in New Zealand" said the man, "people go barefoot a LOT there !". 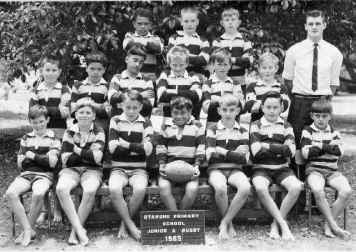 He went on to say that the children (up until senior school) frequently go to school barefoot. Their qualifications for knowing this ? ... they had emigrated to NZ and spent ten years there. The lady later said that when she received school uniform instructions for her kids, she read through the usual stuff about "this kind of shirt, that kind of pants/skirt" she got to the part about shoes and it said "black brogans or bare feet". "We thought that was a hoot !" she said. 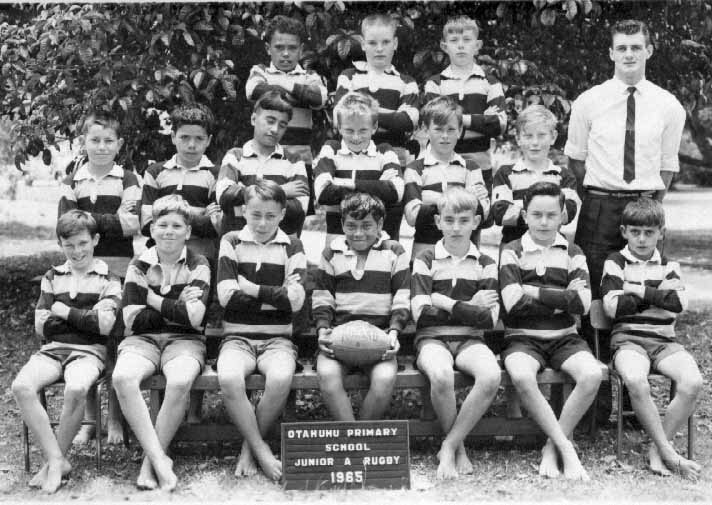 I failed to ask what period they were in NZ, but estimate that it must have been late sixties to early seventies. "The children come to school in bare feet - all year round!" When NZ'ers travel overseas, most find it difficult to find shoes to fit their "wide" feet - all the barefootedness allows your feet to grow naturally! 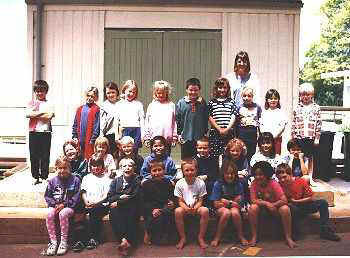 2/24/98 Greetings from NZ. .... Principals, the kids here go barefooted in school. The schools are interesting and just being involved in technology. ... More later. Bonnie. 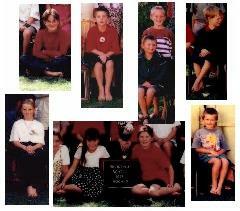 Paengaroa School -- Class pictures. More than a few are barefoot, and it's clearly allowed.